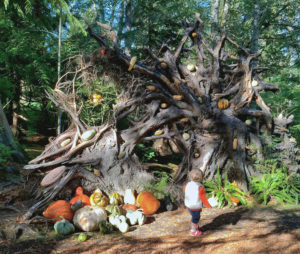 Fabulous fall colors, a fungi walk, a floral arranging demo, a moss garden walk, a zen garden demo, jazz with Jenny Maybee, and of course the annual Squash Scavenger Hunt: it’s all part of Founders Weekend at the Bloedel Reserve, which celebrates its 30th anniversary October 20-21. 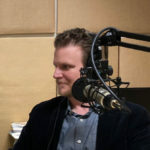 Listen here as Bloedel’s Executive Director Ed Moydell shares highlights from the fascinating history of this award-winning island treasure with BCB host Betsy Lydle Smith. You’ll learn some little-known facts about the garden’s history, Prentice Bloedel’s vision, the Reserve’s plans for the future, and — just for fun — how the first Annual October Squash Scavenger Hunt came to be! 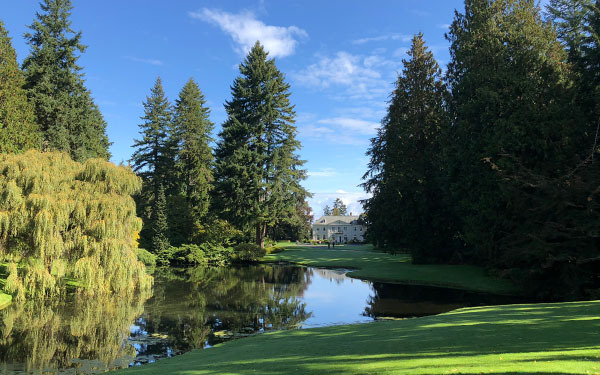 Recently named one of the top ten public gardens in the U.S., Bloedel offers peace, well-being, exercise and entertainment for visitors of all ages. 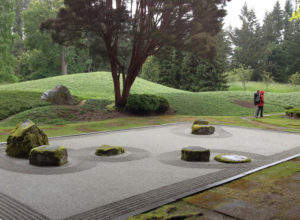 To learn more about Founder’s Weekend and about Bloedel’s activities and visiting hours, visit their website at https://bloedelreserve.org/. Credits: BCB host, Betsy Lydle Smith; audio editor and publisher, Diane Walker; social media: Jen St. Louis.